Drinkers still coming to terms with cuts in recommended weekly consumption to just 14 units will be dismayed to learn of a newly-published study that suggests that more than five glasses of wine or five pints of beer a week could shorten life expectancy. 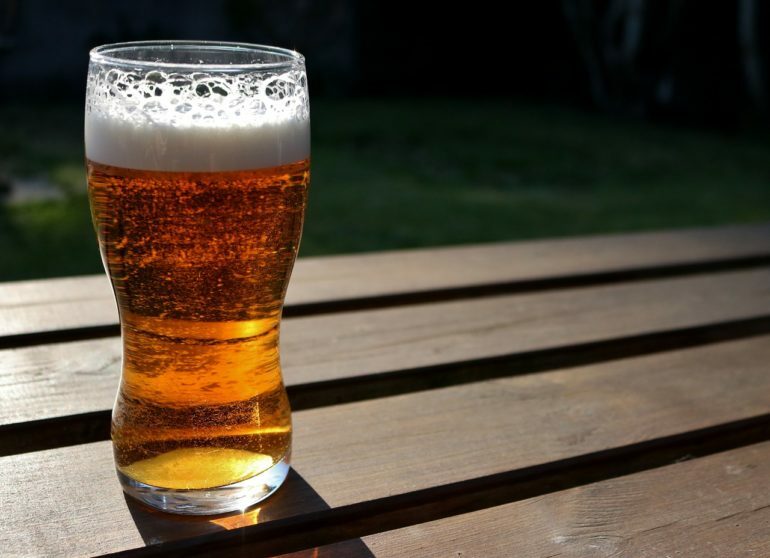 The findings have been published in the Lancet medical journal, and suggest that just one pint of beer a day could shorten life by six months. Researchers studied 599,912 current drinkers over 83 studies covering 19 high-income countries. The data was adjusted to account for other high-risk factors, such as smoking, age and diabetes, but all of the participants had no history of cardiovascular disease. Participants recorded their alcohol consumption amount as well as other health factors both during the experiment, and for at least one year following the study. Researchers assessed alcohol consumption in relation to cardiovascular diseases and deaths. Within the group they recorded 40,310 deaths and 39,018 incidents of cardiovascular disease. They found that those drinking around or below 100 g per week (approximately five pints of beer or five 175ml glasses of wine) faced an increased risk of life-threatening conditions. Alcohol consumption at this level was linked with a higher risk of strokes, coronary disease, heart failure, and fatal aortic aneurysm (ruptured artery). Although a lower risk of heart attacks was recorded, so it’s not completely bad news. For those who reported drinking double this limit per week, life expectancy dropped by six months, and for triple the limit (approx 30 pints per week) drinkers could lose up to two years. It’s clear that moderation is the key here, but with many Britons underestimating alcohol consumption, at least to their GP, perhaps we could all do with cutting back a little.